The Aninga lodge is strategically located only 5 minutes away from the extraordinary Tortuguero National Park and right across the main canal, facing the town of Tortuguero. Surrounded by a network of picturesque canals, it is considered one of the most exotic regions in the world with its richest flora and fauna. 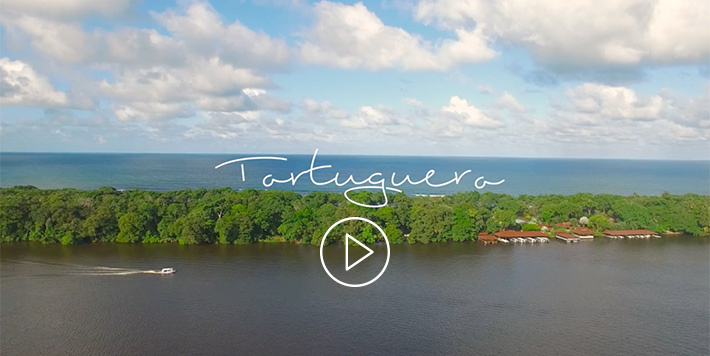 Tortuguero is one of Costa Rica’s treasures and is known as the Little Amazon and the most important place for the Green sea turtle nesting. Why Aninga Hotel & Spa? © Copyright 2017 by Aninga Lodge Tortuguero. All rights reserved.